Laura offers grant writing and fundraising workshops, presentations, and trainings for nonprofit staff and board members. 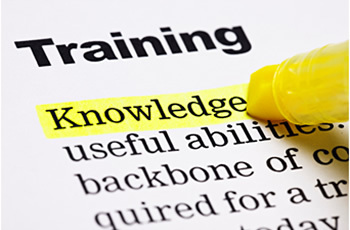 We'll customize a training, just for your organization and your needs. In addition to custom training, Laura also offers Nonprofit Workshops & Presentations. Don't see what you're looking for? Contact Laura to customize your own training program.